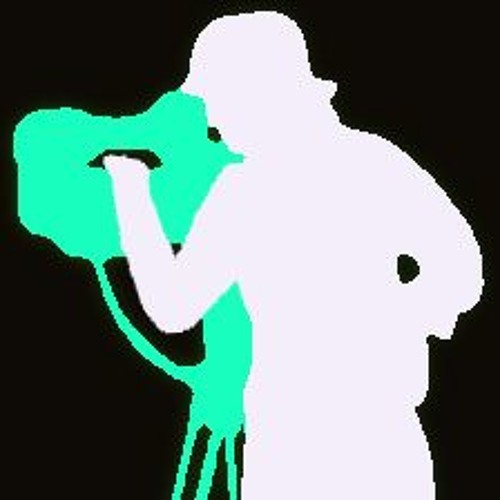 - A small Media company.. BorsingStudios.com produce stills, video film, music scores, recording / mastering, audio FX. While our small photo/video/Audio Studio is under way, we also do 3D modeling and animation; our niche is to effectively supply our clientel with high value, royalty free customized project media designs. Please visit BorsingStudios.com / BorsingPhoto.com for contact details. "I don't consider myself a musician, even though I create various pieces for film / video. As a serious media maker I do know a few things about Audio, music,. audio FX, production and Audio recording / mixing." Enjoy, Carl.